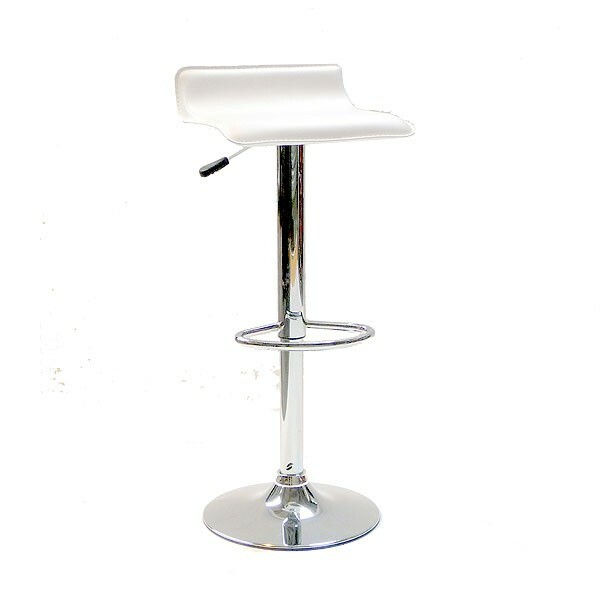 As you would rightly expect from an award-winning furniture hire business in the UK, we provide not only bars for hire but also bar stools and tables and other piece of furniture to make your event a complete success. 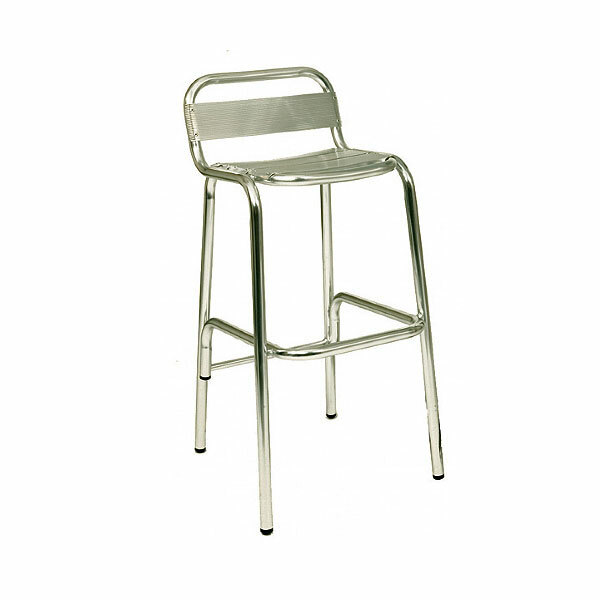 Take the hassle out of bar stool hire with Event Hire UK, leaving you to concentrate on what you do best. 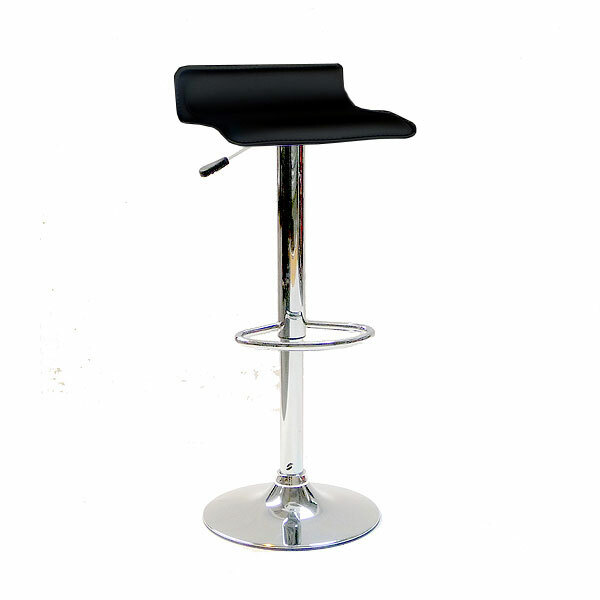 In this section, you will find black bar stools for hire, cafe high stools, z bar stools and Oro bar stools for hire. 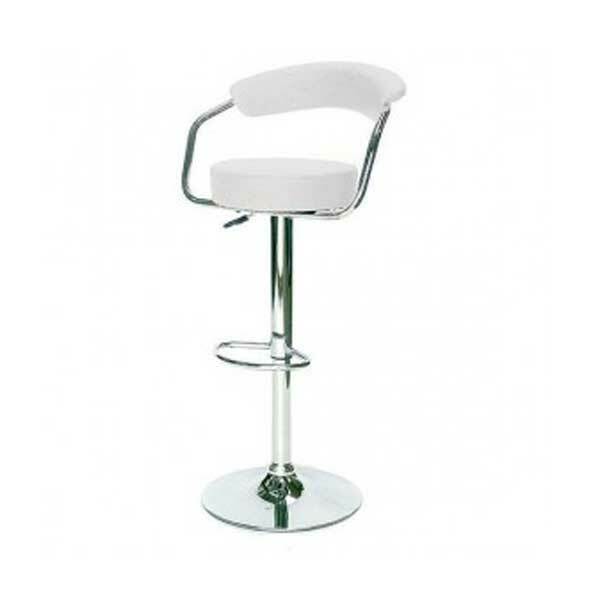 You will also find you are able to hire white Roma bar stools, red Rebus style bar stools and also hire black alpha bar stools with adjustable seat heights. 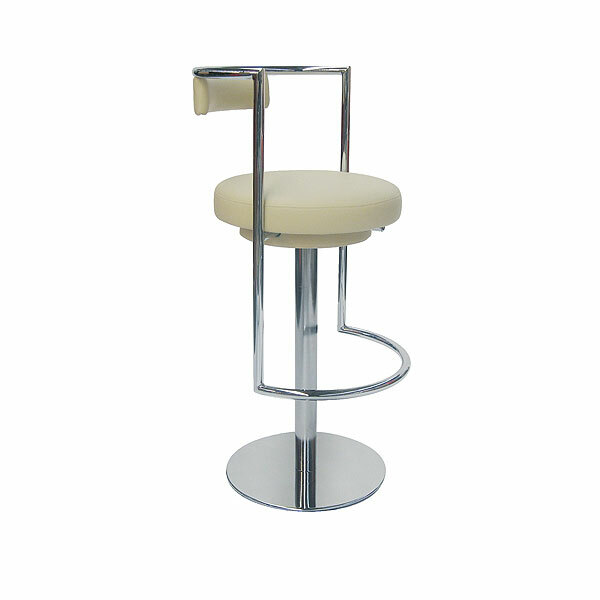 Event Hire UK is able to offer you all the bar furniture you need for your event. Whether you are organising a wedding, an after-conference party, gala dinner or any other event where you need to lay on a bar area for your guests, then we can help. 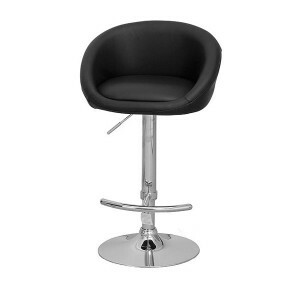 Whilst hiring a bar is the starting point, you also need to kit out your bar area with bar tables and stools to make it look like the professional area you want it to be and to provide your guests with the stunning socialising area they would like. 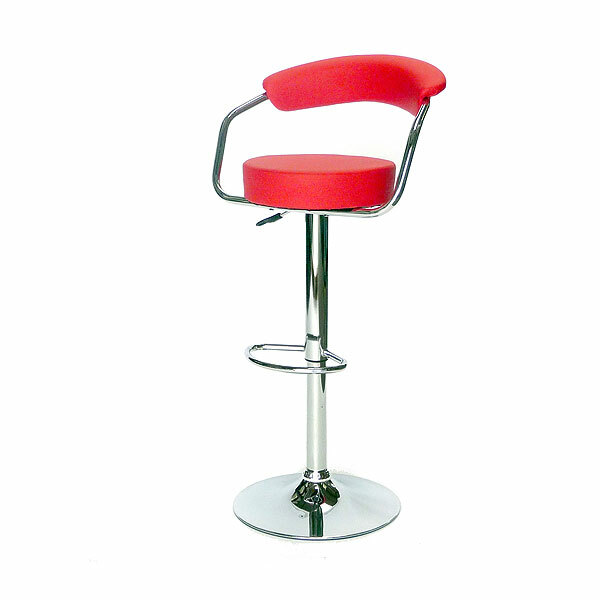 High quality bar stools and tables come in different styles and colours, allowing you to tailor your portable bar furniture to the rest of your event. Don't Worry About Large Quantities - We Have It All! 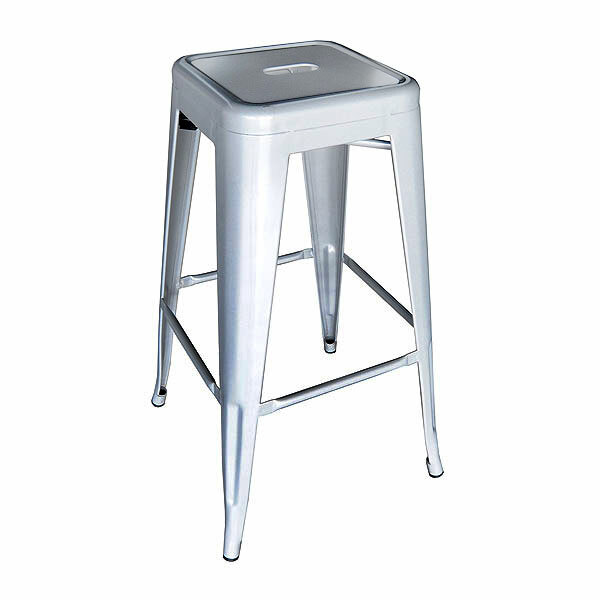 Many small, local event hire companies will be able to offer you bar stool hire, and it is exactly that – bar stool hire. 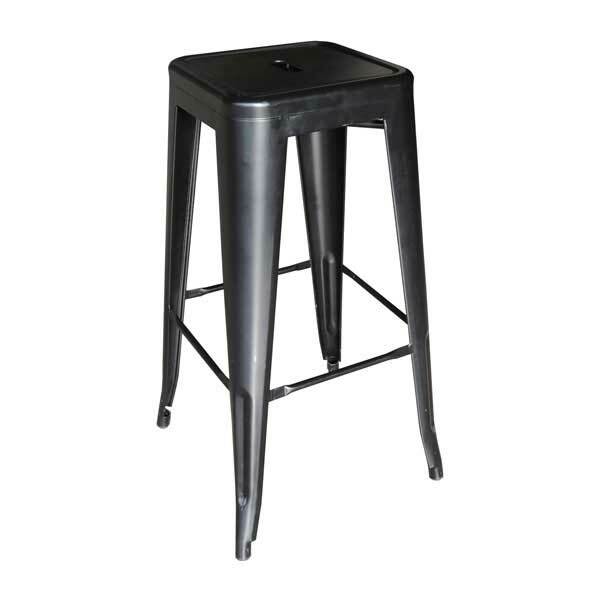 No ranges or different styles to choose from, and probably in small quantities as well. 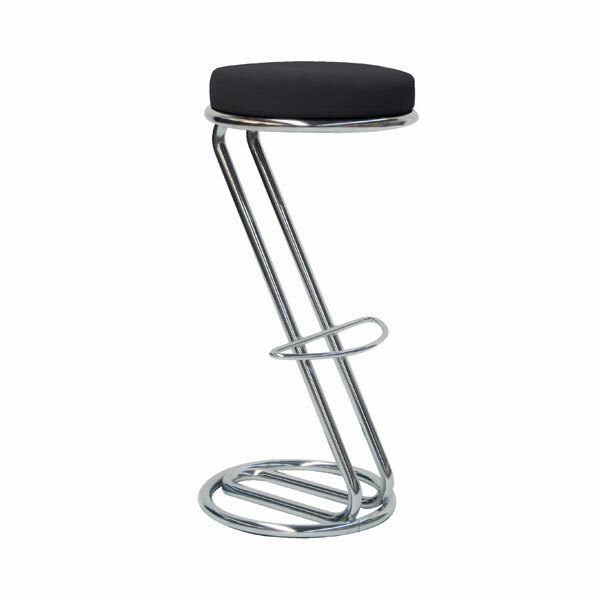 The benefit in dealing with a large event hire specialist such as Event Hire UK is that we hold a variety of ranges of rent bar stools for events and, equally as important, we hold the quantities of bar stools for hire that you need. This is particularly important for corporate events where the styling is everything, right down to the minutest of detail to tie in with the corporate image and branding. The test for event hire companies comes in the busy periods as to whether or not they can meet the level of demand for their clients. 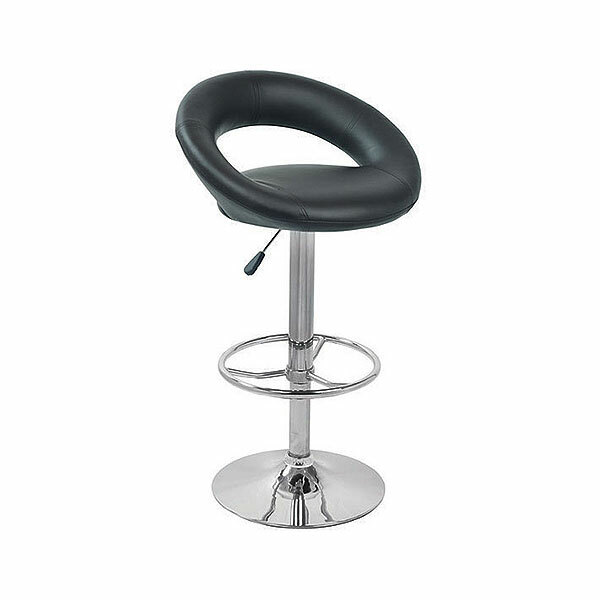 We have huge inventories of bar stools for hire across our three nationwide depots and so take advantage of our high quality bar stools in great condition. 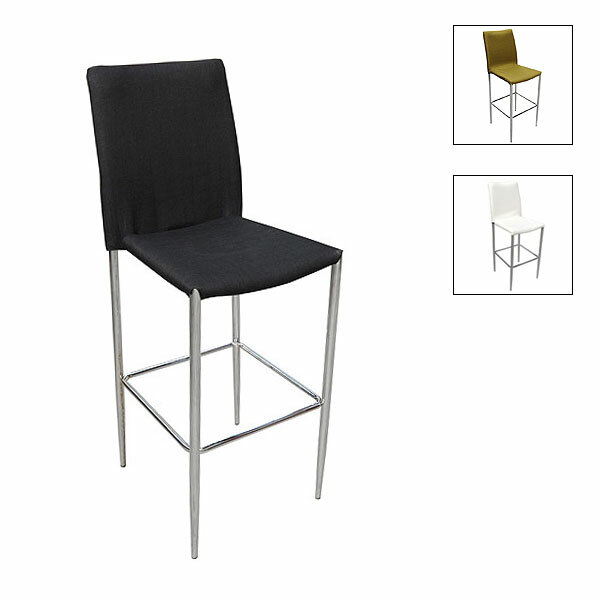 Our range is extensive, our prices are competitive and our customer service is first-class. 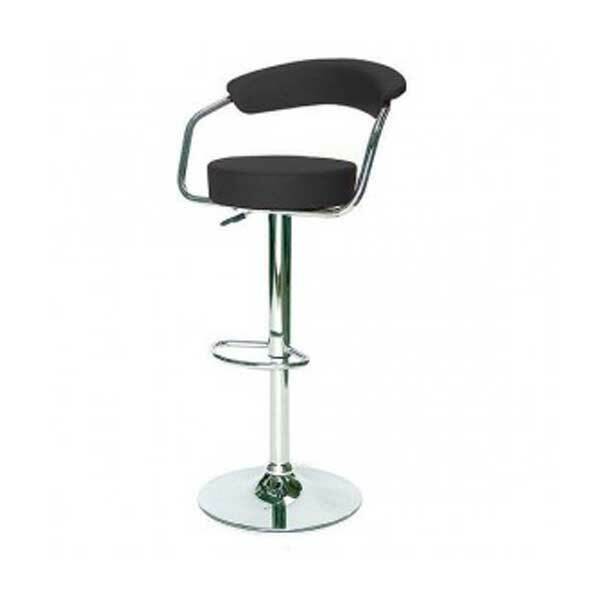 Read about what we have been doing recently in our blog, read about our awards, read our frequently asked questions page, browse this section of bar stools for hire, make your selection and then get in contact to discuss all your requirements - our dedicated sales team is at the ready to help in whatever way we can.